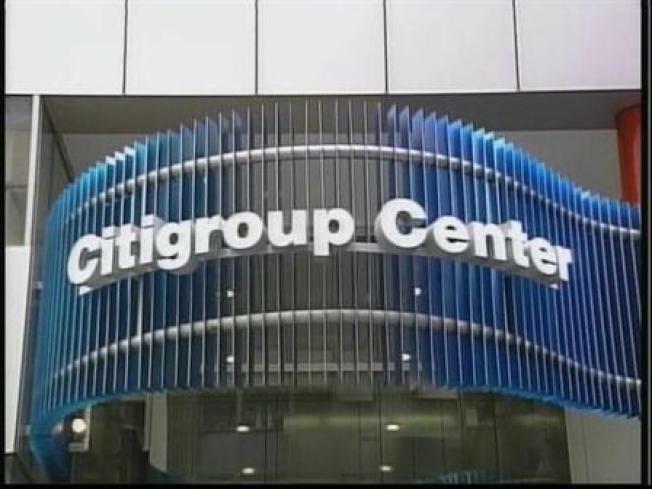 Citigroups' second big bailout could come this week. NEW YORK – Citigroup Inc.'s bid to boost its equity capital could result in the federal government raising its stake in the troubled bank this week to as much as 40 percent, a person familiar with the talks said. Citigroup already has received $45 billion in U.S. bailout money made up primarily of debt-like preferred shares, plus federal guarantees to cover losses on some $300 billion in risky investments. It also has transferred control of its Smith Barney brokerage to Morgan Stanley in return for $2.7 billion, and has prepared itself for more asset sales by splitting in two — effectively undoing the merger that created Citigroup a decade ago. But the New York-based bank has been involved in talks with regulators over ways the government could help strengthen the bank still further. While a deal is unlikely to be announced early Thursday, it could be hammered out within days, the person said late Wednesday, asking not to be named because the discussions are still ongoing. While the exact details of the talks aren't known, they could center on the terms of converting the government's $45 billion in preferred shares into common equity. The preferred shares carry a high interest rate, requiring a yearly payout of billions in coupon payments. But if converted to common stock, Citi's annual dividend payout would be minimal since it's been cut to just 4 cents per share. The price of that conversion would have to be negotiated, but for example, converting part of the preferred shares at a strike price near to Wednesday's closing stock price of $2.52 would add billions of new shares, taking the government's stake to 40 percent of the enlarged equity share count. While that would dilute current shareholders' investments, a wider equity base could calm investors since there would be more reserves in place to guard against further losses as the economy sours. Citigroup's talks continue as the Obama administration prepares to administer "stress tests" to 19 of the nation's largest banks to gauge whether each institution has adequate capital to survive a severe downturn. U.S. officials haven't specifically said which banks will be subject to the tests, but under the government's criteria they would include large nationwide banks such as Citigroup, Bank of America Corp., JPMorgan Chase & Co. and Wells Fargo & Co. The 19 largest banks hold two-thirds of the banking industry's assets. Fed Chairman Ben Bernanke on Wednesday again spurned speculation that the government may nationalize Citigroup. But the Fed chief said it is possible the government could end up with a much bigger ownership stake in Citigroup or other banks. In the case of Citigroup, Bernanke said, "we'll see how their test works out and what evolves." Citigroup has not been the only financial institution to crumble under the growing avalanche of loan defaults. Last year, Bear Stearns Cos. collapsed, Lehman Brothers Holdings Inc. went bankrupt, and American International Group Inc., Fannie Mae and Freddie Mac got bailed out and taken over by the government. As an insurer of the toxic assets plaguing the credit markets, AIG has hemorrhaged far more money than Citigroup. But having been the largest U.S. financial institution and a highly recognizable brand around the world, Citigroup has embodied for many people what went wrong with the global banking system: It grew too big and complicated, and veered too far away from its primary goal of serving the public's financial needs. Citigroup started falling apart in 2007, when sliding home prices led to a surge in loan defaults and in turn, a plunge in the value of bonds backed by loans. In the fourth quarter — as Citigroup's board shuffled out Prince and replaced him with Vikram Pandit — the bank posted a nearly $10 billion loss. It hasn't turned a profit since. The company's stock price has suffered massive losses in recent months, sending Citi's market capitalization into precipitous decline. 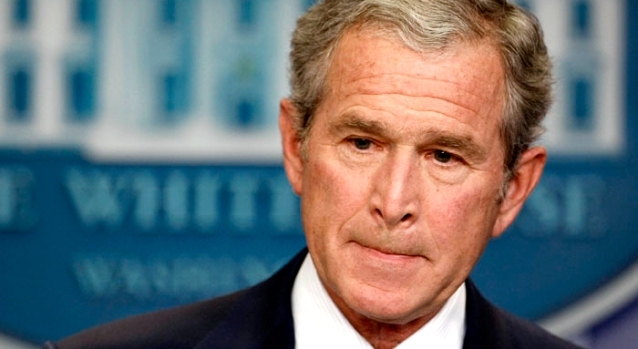 Opening 2008 near $30, the stock had already lost 30 percent of its value by Oct. 1. As the market meltdown intensified, Citi shares dropped near $3 in November then doubled their value to end 2008 at $6.71, down 77 percent for the year.